Welcome! You Are Moments Away From Making A Life Changing Decision! There Are 3 main things you need to know to make an impact in the online marketing world. Education, Website(s), and Support! You need to be taught the right steps, learn how to create a website to make money, and have a way to ask a question 24/7. 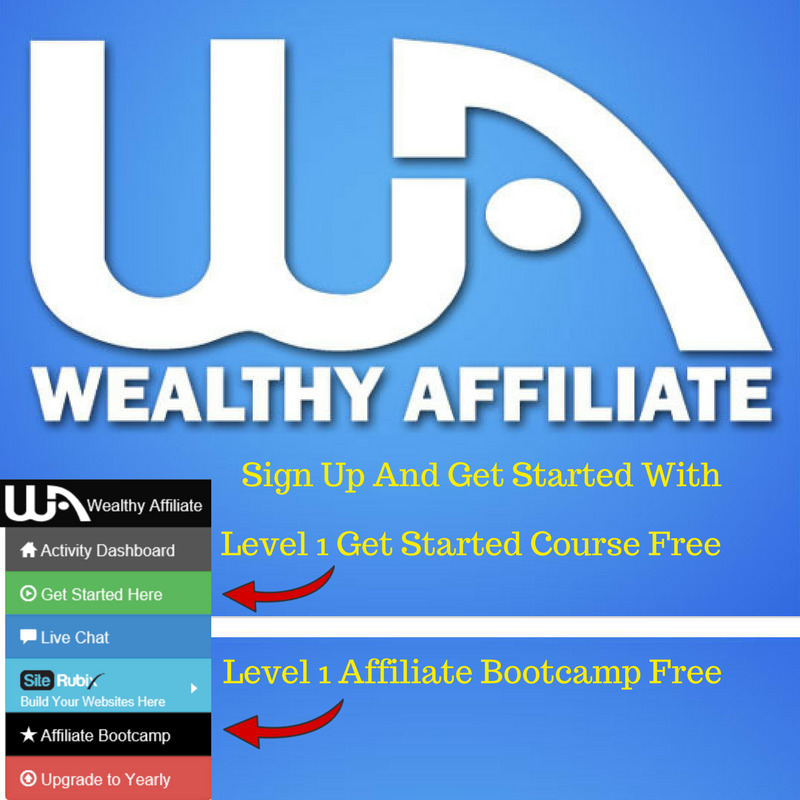 Wealthy Affiliate is the only place on the entire World Wide Web that offers all those. Sign Up Now For Free To Access Everything You Will Need To Succeed!